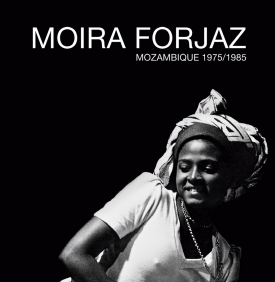 Jacana and the David Krut Bookstore would like to invite you to join the launch of Moira Forjaz: Mozambique 1975/1985 by Moira Forjaz. Forjaz’s photographs feature striking episodes of colonial history, including the anti-apartheid struggle, the battle for Zimbabwe and the national reconstruction in Mozambique. But what makes this book truly remarkable is that it brings a personal note to historical episodes, adding humour and a human touch. 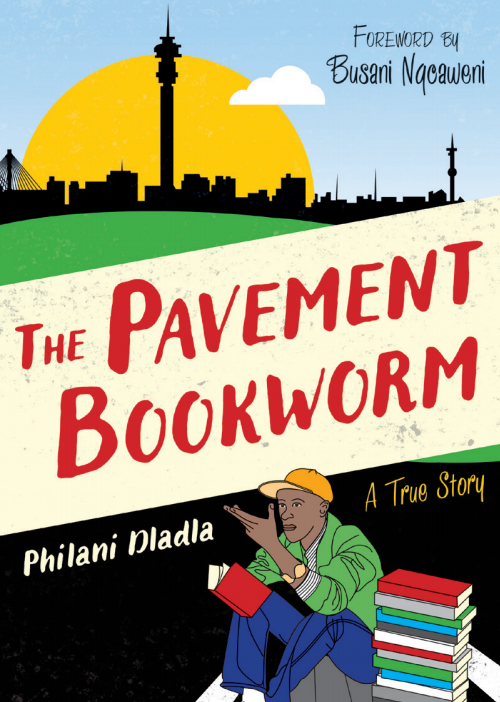 The event will take place at the David Krut Bookstore on Thursday, 10 December, at 5:30 for 6 PM. Moira’s photographs feature striking episodes of colonial history, including the anti-apartheid struggle, the battle for Zimbabwe and the national reconstruction in Mozambique. But what makes this book truly remarkable is that it brings a personal note to historical episodes, adding humour and a human touch. Of particular note are the series on Ilha de Moçambique, miners and cotton, and also the images of Samora Machel addressing a rally. There are touching photographs of Ruth First, Joe Slovo and Graça Machel. “There is a photograph of Moira’s that I look at daily and sometimes even hourly. It hangs on the wall of my study opposite my desk. If I need to think, if I’m having trouble framing a word or a sentence or even trying to work out what I really want to say, I look up from my computer and I am drawn to that image. Many of the photographs in this book have been printed for the first time as they always existed as negatives, kept in a shoebox, forgotten, until now. The Maputo Connection is an intimate history of the relationship between the ANC and the peoples of Mozambique, a reflection on the personal sacrifices that accompanied their support of South African freedom fighters and a profound gesture of respect to the country that understood that without the liberation of South Africa there would be no liberation of southern Africa. 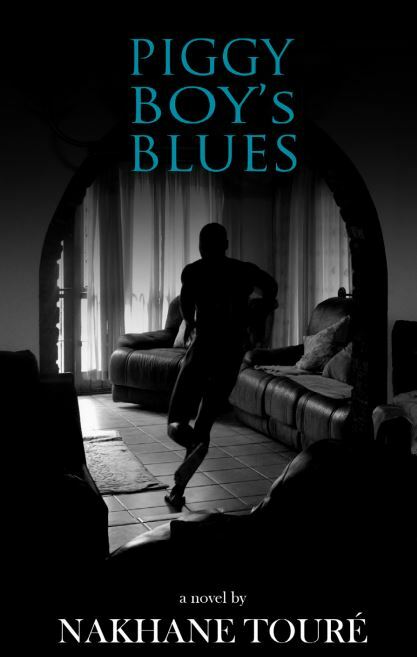 Based on interviews with more than forty people from the ANC community in Maputo in the 1970s and 1980s, the book is a vivid record of the period of the South African liberation struggle as experienced in Mozambique. 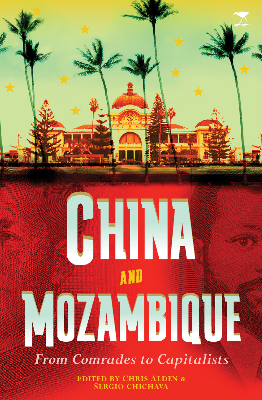 It charts the shifts in the relationship between the South African and Mozambican liberation movements – the African National Congress (ANC) and Frelimo – through the direct testimonies of the people in Mozambique who either belonged to the ANC or where closely associated with the movement. 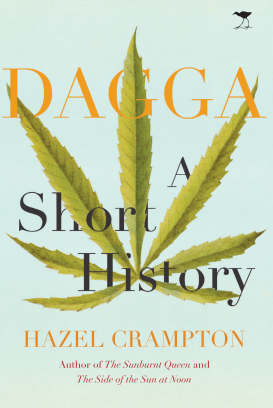 The authenticity of the interviews and the stories that emerge as a result build a three- dimensional picture of life as it was experienced, conveying what the events entailed and what they felt like for the people involved. Nadja Manghezi lived in Mozambique in the early years of the country’s independence from Portugal. She and her husband Alpheus politically supported the new Mozambique, and participated in the exiled struggle of the ANC. She was part of the ANC Education Committee, and worked with the Women’s Section and the Cultural Group, while finding safe houses and cultivating links between potential hosts and underground activities. One rattly Land Rover – girlfriend wants to talk in car! Want to know more? Mail karmasuture@jacana.co.za for a chance to win a copy of Karma Suture, also available at all good bookshops.